Lady Gaga put the rumors surrounding her upcoming Las Vegas Residency to bed with a formal announcement today posted to Instagram. The residency, titled Enigma, will open December 28th for a 23-show run with an additional limited run of four piano and jazz shows. Gaga's poster look is a luminescent day-glo color story that harkens back to some of her more avant-garde outfits in her Fame Monster days. Rumor has it that her next single will also be named "Enigma," suggesting a possible return to the glossy electro-pop of pre-Joanne Gaga. Drawing on Vegas EDM and raver culture as inspiration, Gaga's return to form evokes a couture Electric Daisy Carnival. Styled by long-time Gaga collaborator, Nicopanda founder, and fashion director for Uniqlo, Nicola Formichetti, she is wearing a neon green tulle dress from Laurence & Chico's Spring 2018 collection, available for $295. 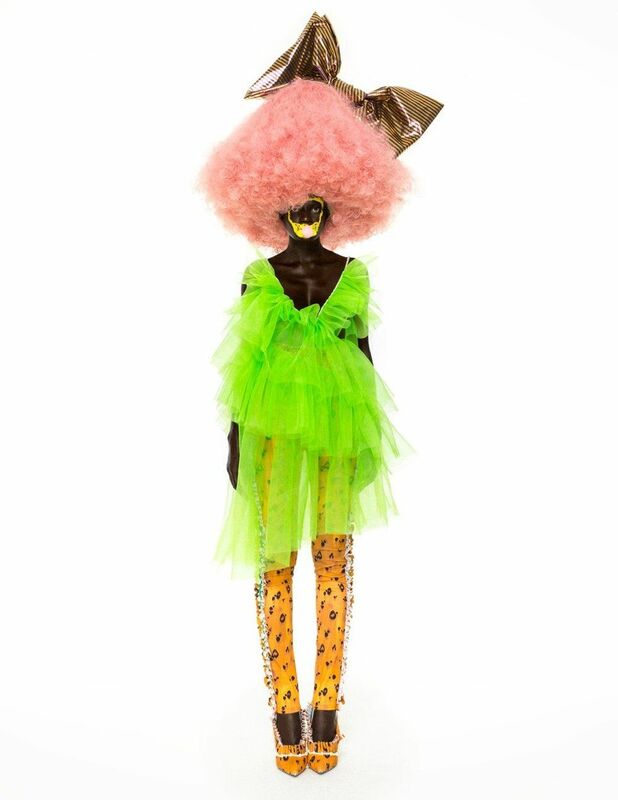 Speaking to their Spring 2018 concept, the queer designer duo told PAPER they were "inspired by our fantasies about the glamorous world of makeup and our friend Masa, the creator of Chinese cosmetics brand Marie Dalgar. Chico designed the collection with over-the-top glamour and dramatic beauty in mind." 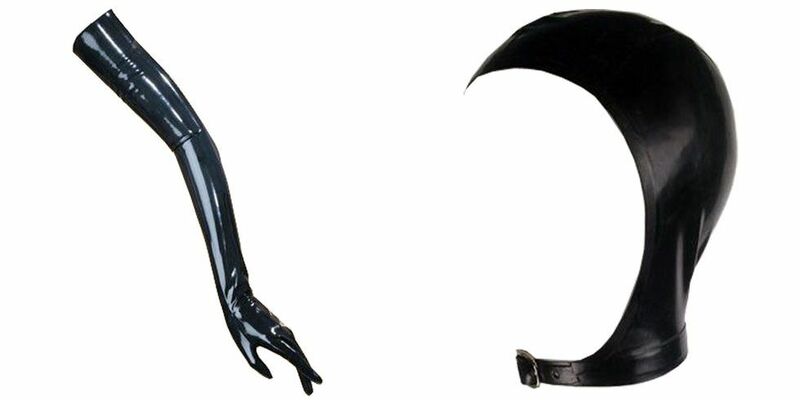 In the Vegas promo photo, Gaga is also wearing latex gloves and a swim cap from Vex Clothing, whose pieces have been worn by everyone from Rihanna and Björk to Nicki Minaj. The opera gloves currently retail for $60 and the swim cap at $110. Altogether, the cost for the look clocks in at just under $500, which is roughly the equivalent to six Enigma tickets (on sale August 13th). The choice is your's.